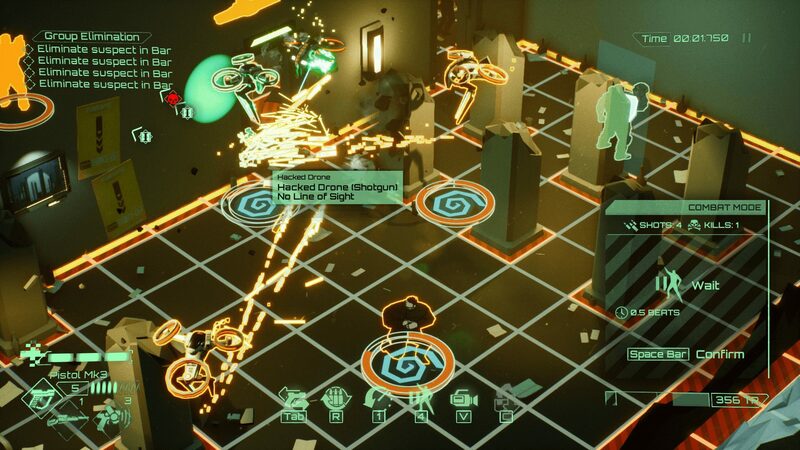 Time manipulation, turn-based tactics, sci-fi noir – what’s not to like about this recently out-of-Early-Access title? Nothing, that’s what! It’s groovy. Very groovy. And great looking to boot. It’s no secret that I’m anything but great at puzzle games, but I’m still including this one because… it looks like a fun ol’ time! That and its creator has been steadily building a solid library of interesting games for a while now, so there’s that too.